The ‘Blistering Soul’ EP is a combination of the old and the new. A sign off for the past, and a snapshot of the future. ''Rob has grown over the past year or so into a consummate performer, seemingly playing almost non-stop somewhere or other, and this had lead to him becoming the sort of person who, it seems, is incapable of putting on a bad show'' - Tom Girard, BBC Introducing. 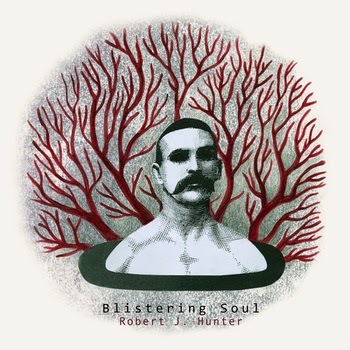 'Based in London, Hunter has a voice and guitar skills that most would kill for on their own but put the two together and we have something quite, quite special and unique.